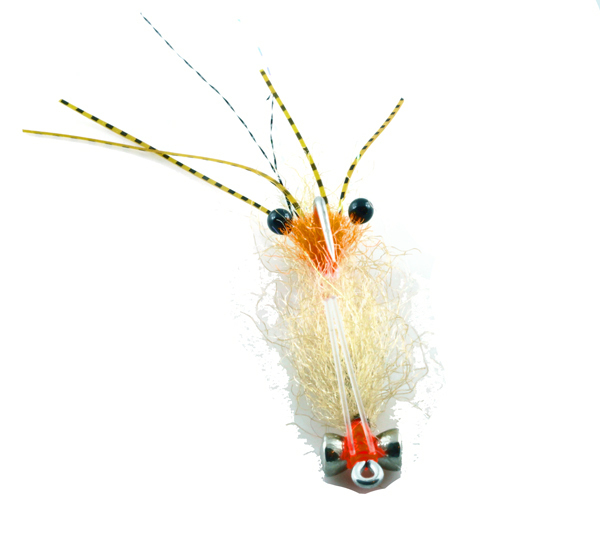 This is a very versatile fly which is used primarily as a bonefish fly. 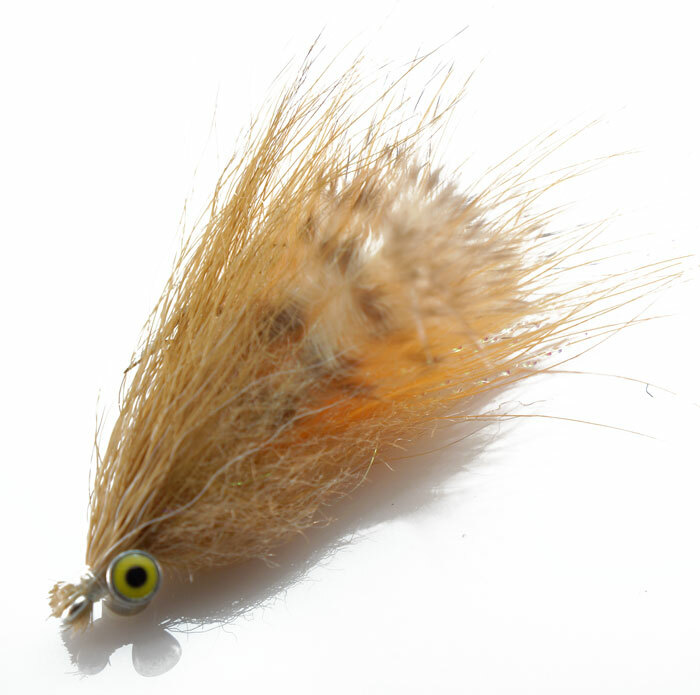 It was originally created to be a tan tarpon toad. 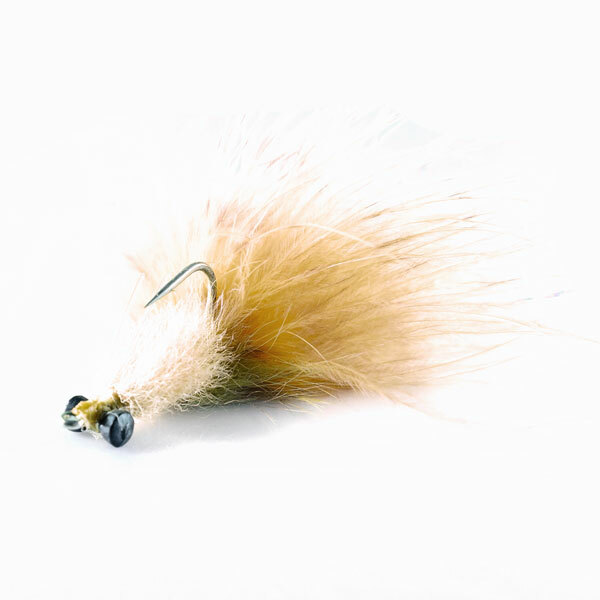 The colors of this toad entice bonefish, there is something about the combinations of tans with a hint of olive that just makes it work. Can be tied with barbell eyes, dumbbell eyes or lead eyes too. 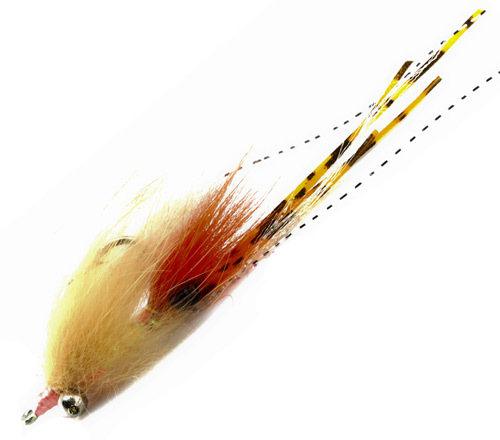 We like this for bigger bonefish in Biscayne Bay and on the inner creeks of South Andros.